Digital transformation is the enabler for new reform of businesses, socialites and governments. It is also the platform to the 2030 Vision in Saudi Arabia and in many other countries. Agile Manifesto succeeded to manage software development in a rapid and reliable fashion. Furthermore, incremental delivery of software release ensure that software audiences are engaged while delivering the product, their comments are considered in every function and any changes in requirements are based on imperial use of the software. This ensure the delivery of functionalities matching customer demands as well as reduce project failure risk. For this reason, Agility has been adopted in most software companies as a guaranteed and easy way to implement the digital solutions for their companies. 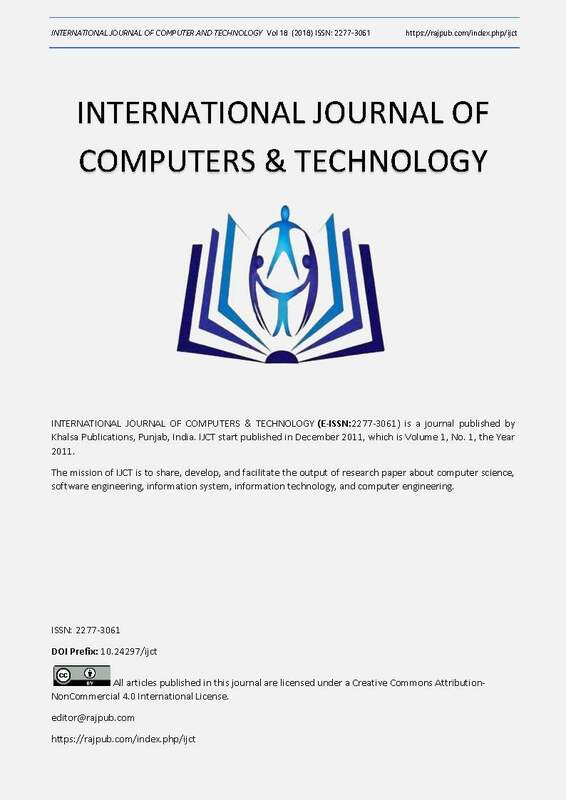 This paper examines the characteristics of agile frameworks, such as Scrum and XP, and Agile tools, such as Jira, Agilo, and others, that facilitate digital transformation. Then compare productivity and efficacy of agile frameworks with traditional SDLC methods. The paper is concluded with the features of agile framework that enable digital transformation such as incremental development, flexible requirements and customer engagement.